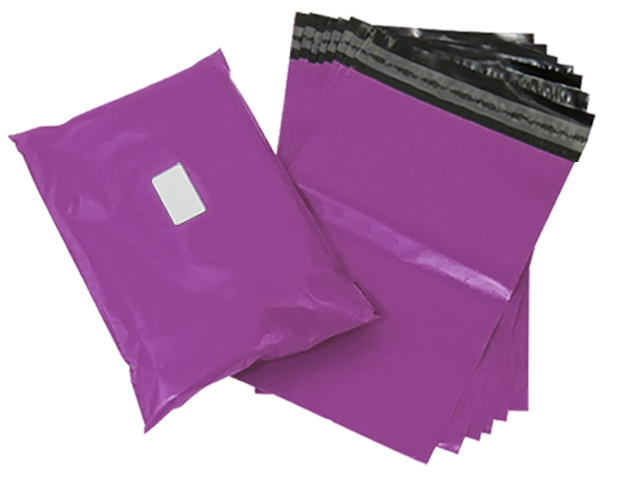 A pack of 500 strong purple mailing postal bags, size 6"x9" (165mm x 230mm), with 40mm 'peel & seel' lips. Perfect for mailing your items at a very cost efficient price. These are premium quality bags, co-extruded and made from 100% virgin polymer. All our mailing bags are fully opaque - items placed inside the bags are not visible through the film. Perfect for mailing your items at a cost efficient price, while maintaining great presentation.